Get ALL ALBUMS in digital format. 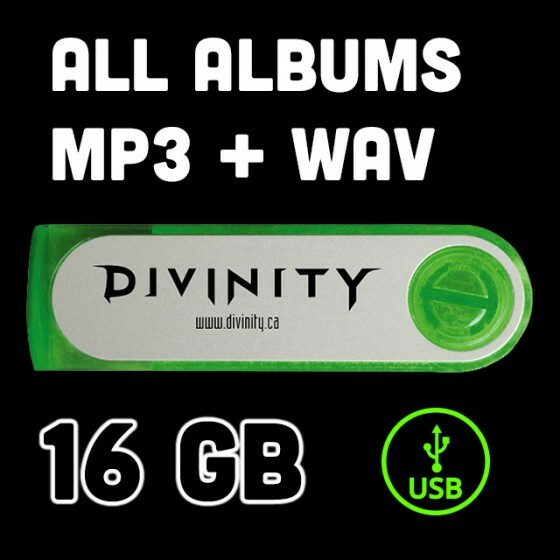 Both high-quality MP3 & WAV formats. 16 Gigabyte USB memory stick. 39 songs total plus other video and photo media.